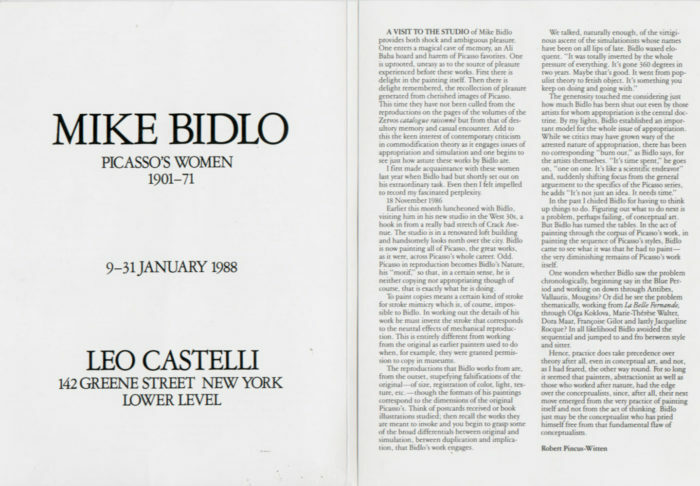 Bidlo’s debut at the Leo Castelli Gallery made the East Village artist into an international name. 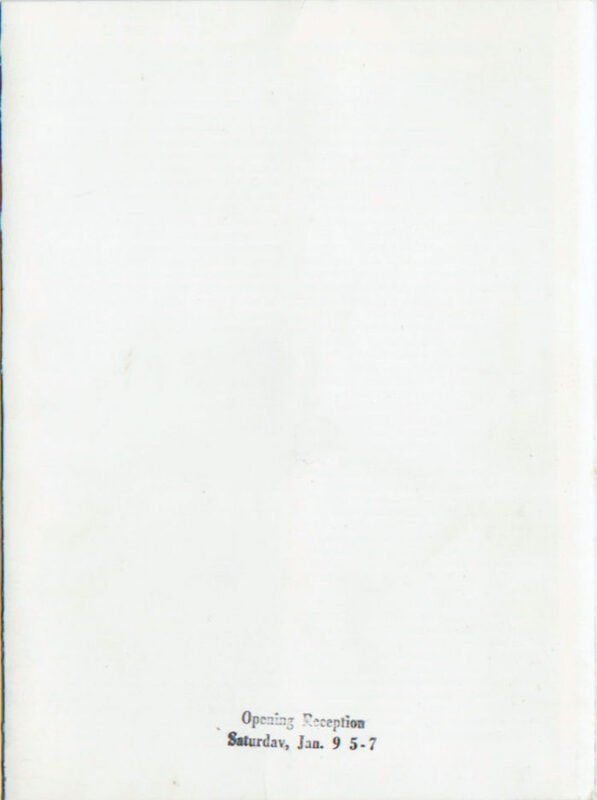 This promotional handout folds out to three panels, with essays by Robert Pincus-Witten, Robert Rosenblum, and Barbara Jakobson. 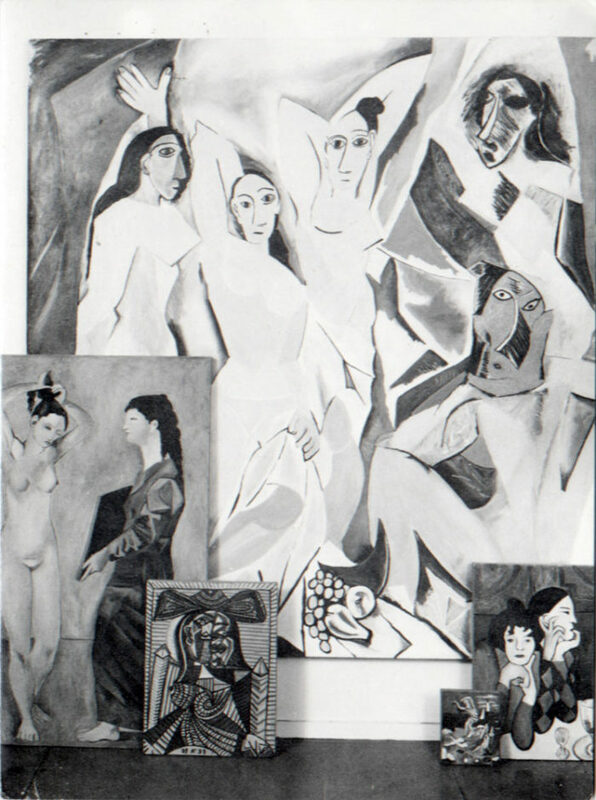 6″ x 8″ (folded); 18″ x 8″ (unfolded).